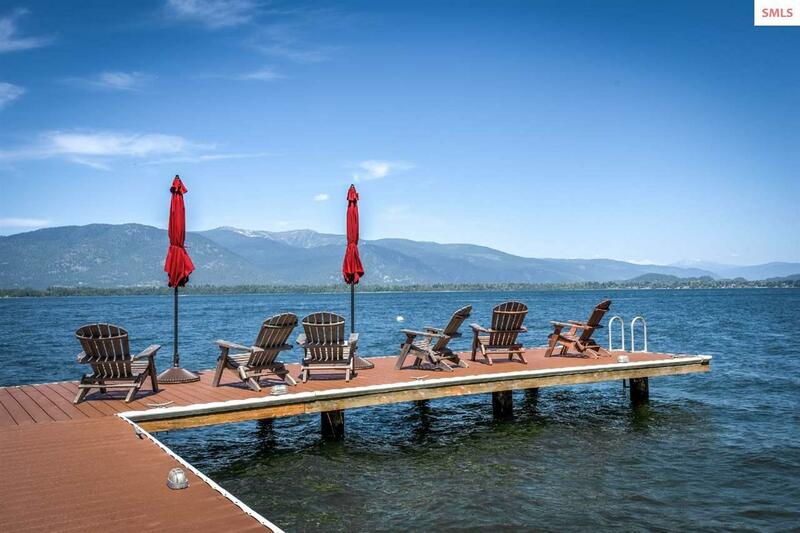 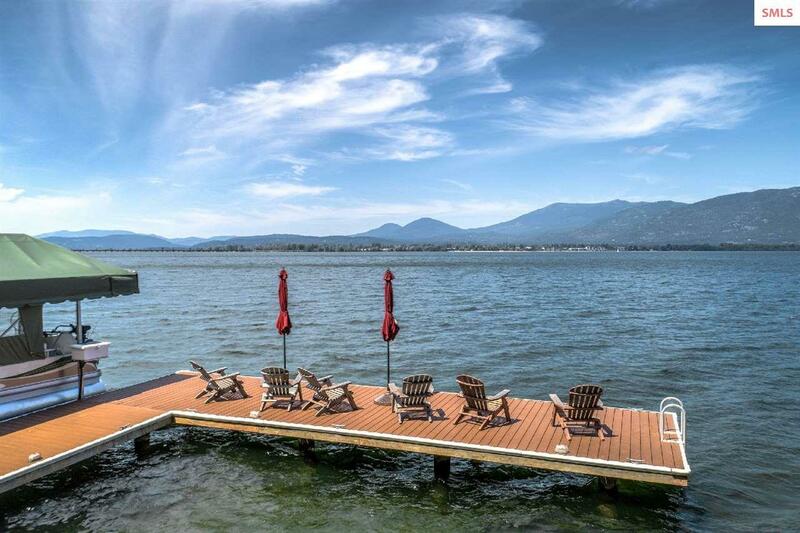 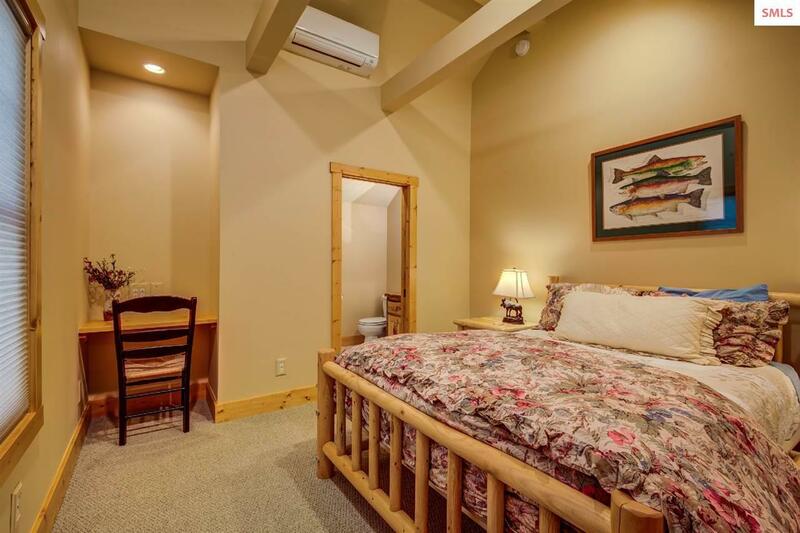 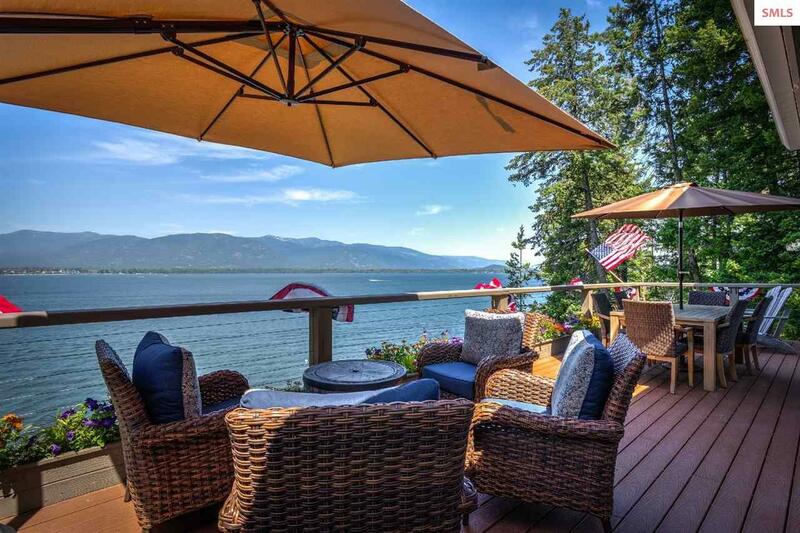 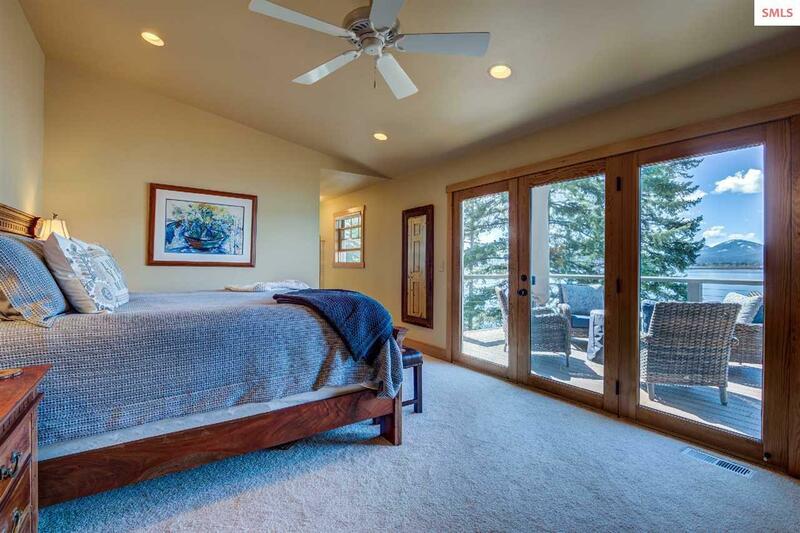 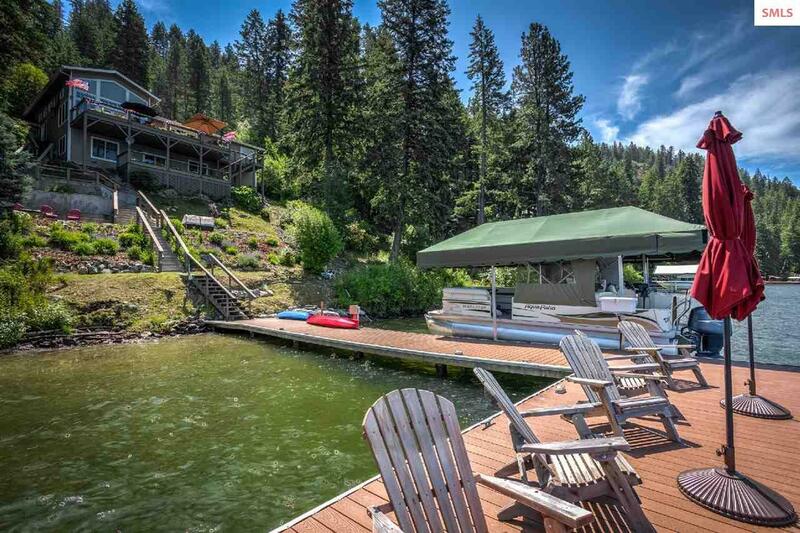 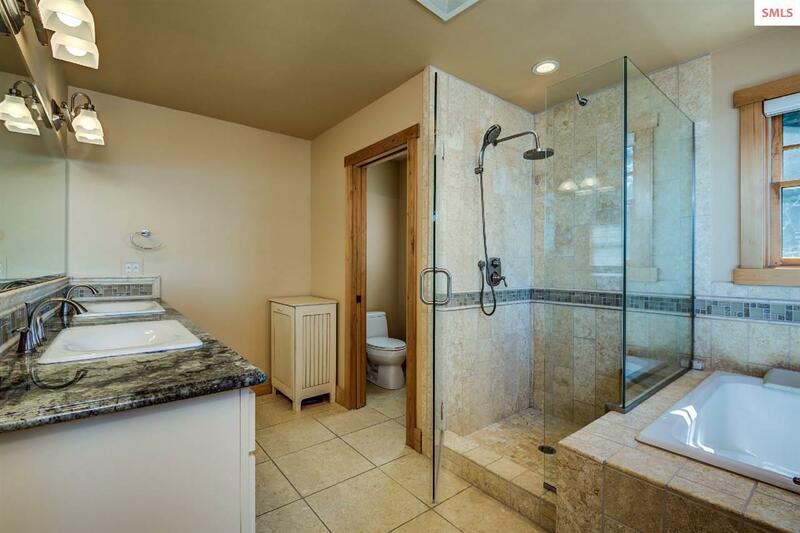 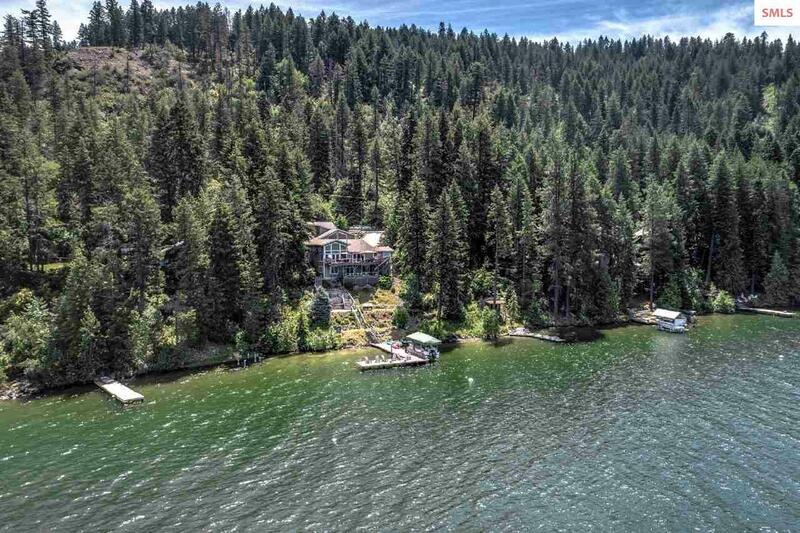 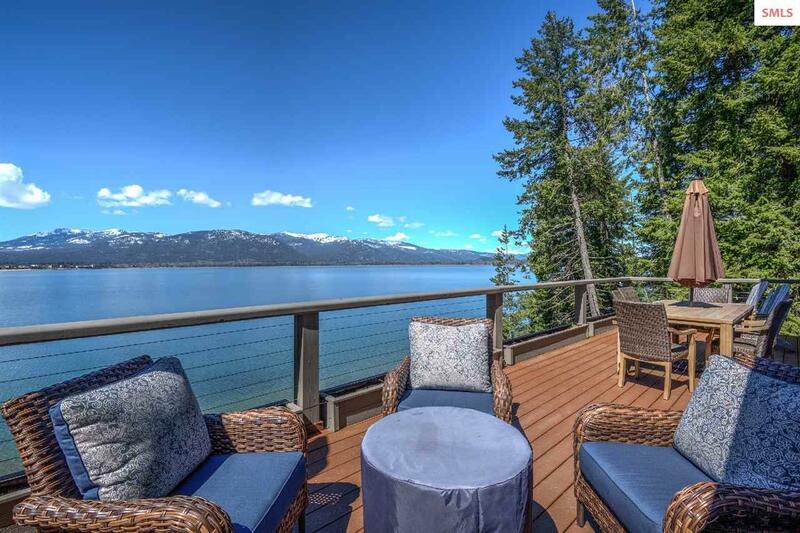 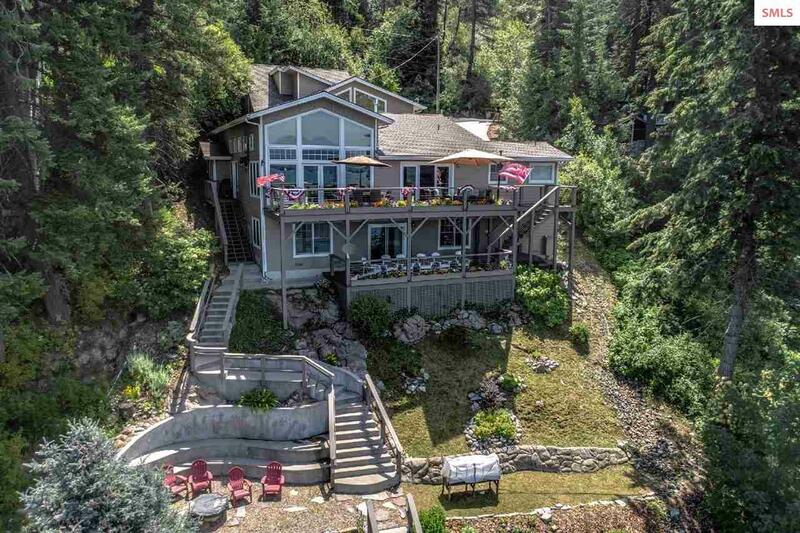 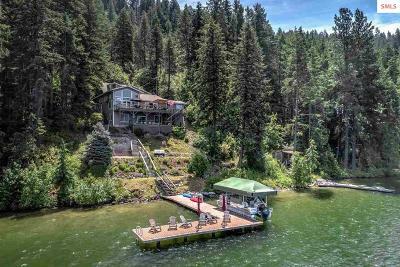 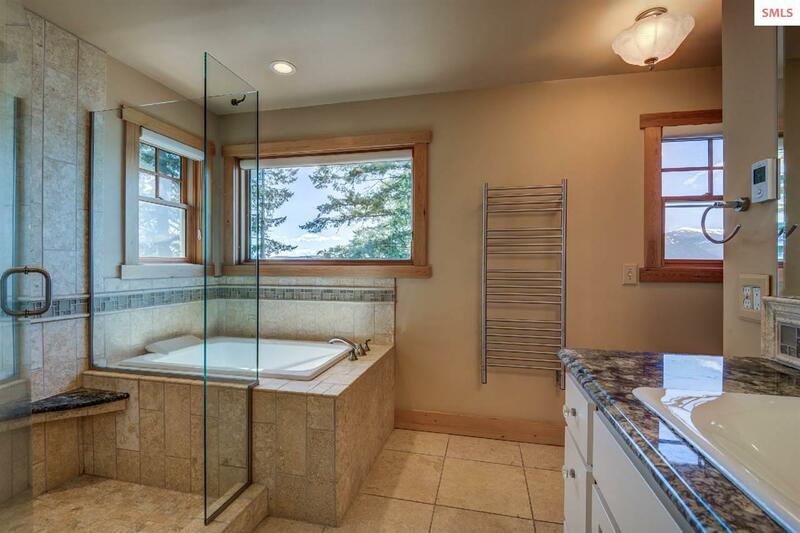 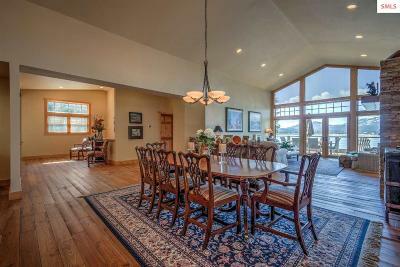 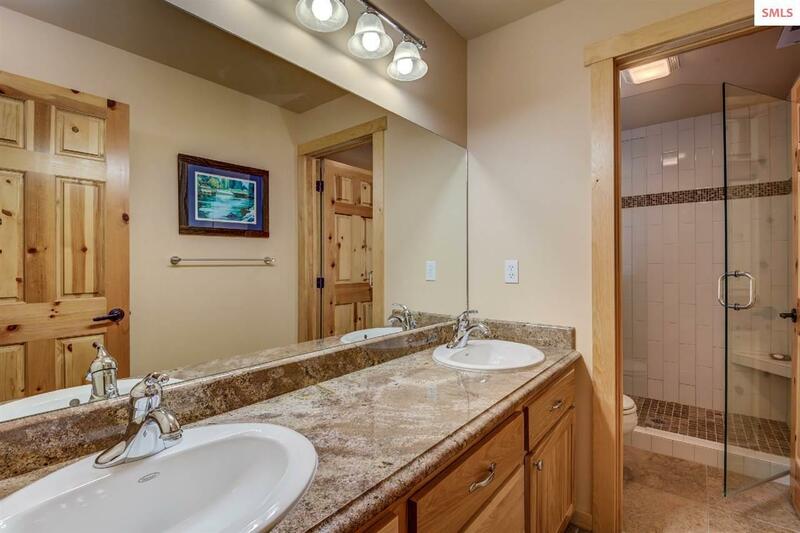 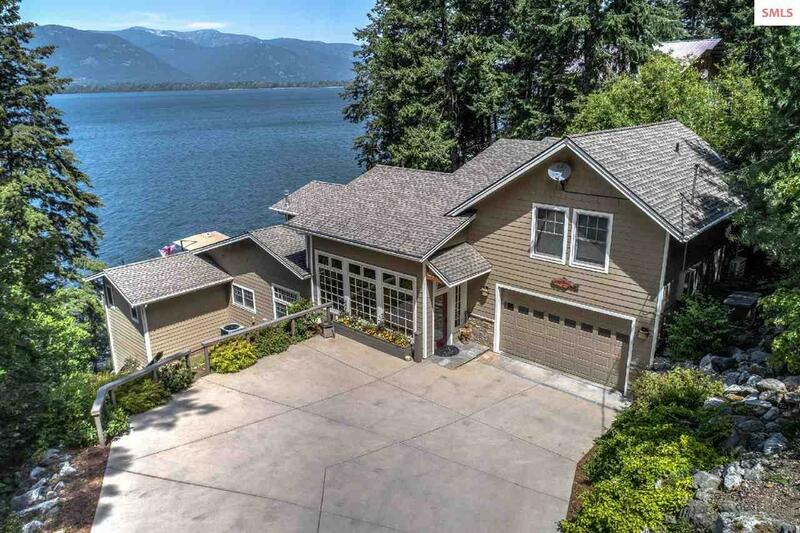 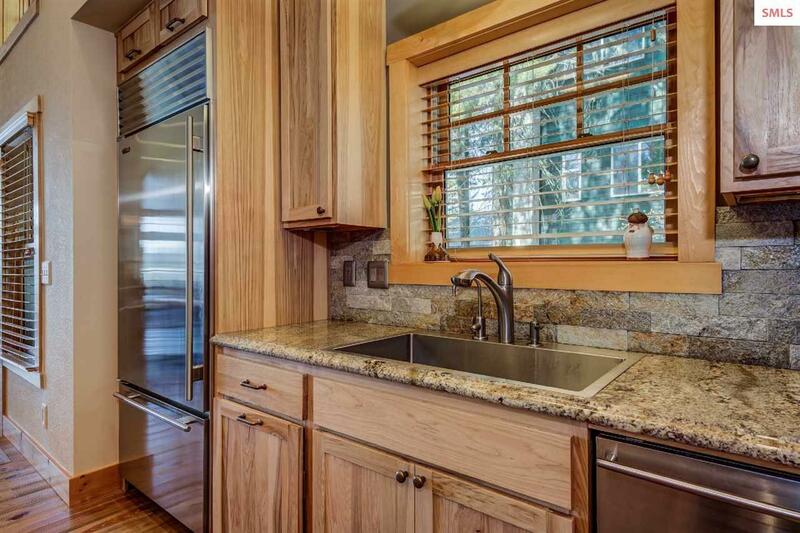 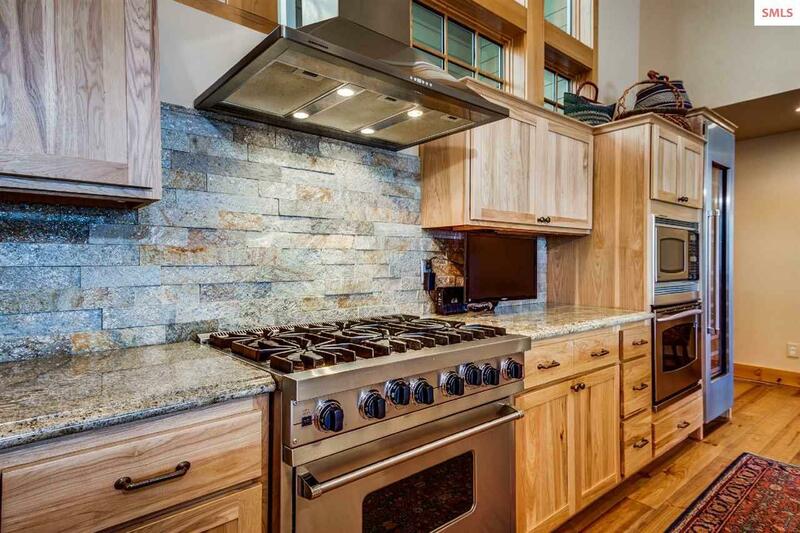 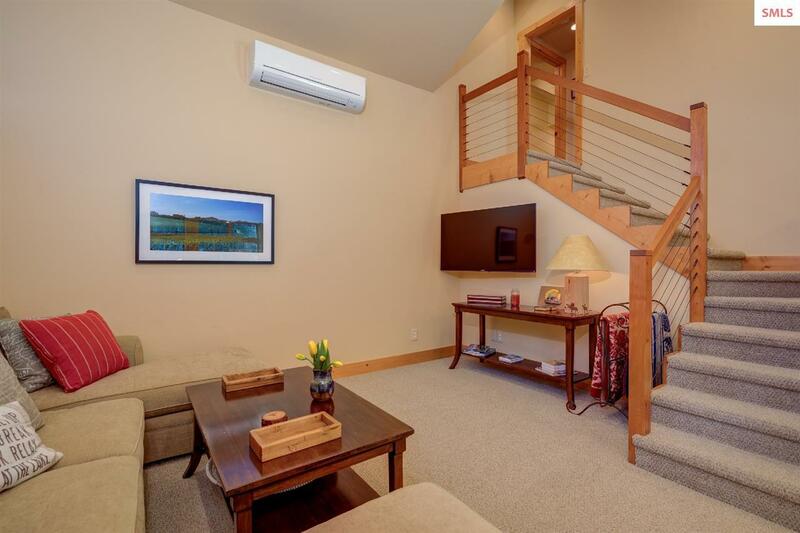 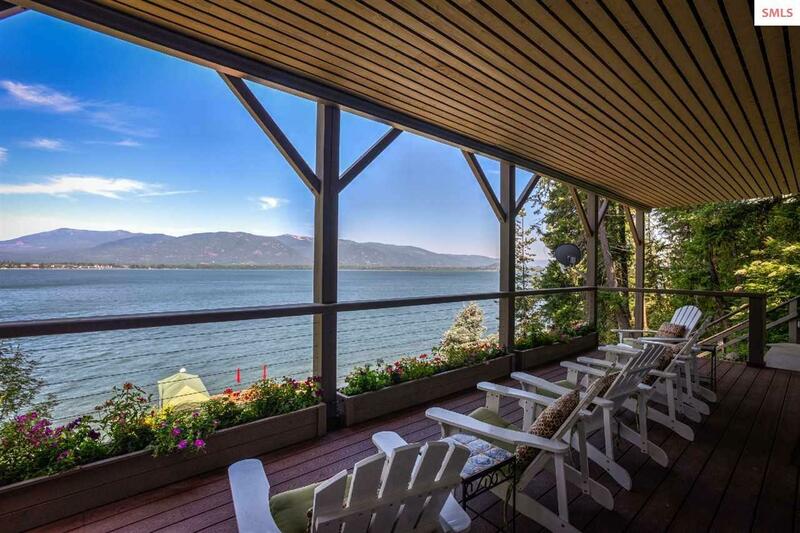 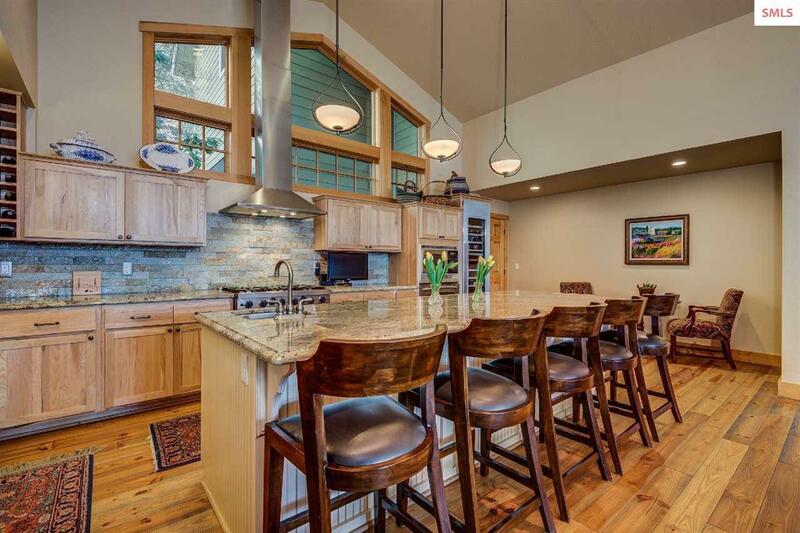 Striking panoramic views overlooking Schweitzer Mtn, the city of Sandpoint & pristine Lake Pend Oreille are showcased from most every room & the decks of this 4756 SF multi-level, waterfront home with a dock & covered boatlift. 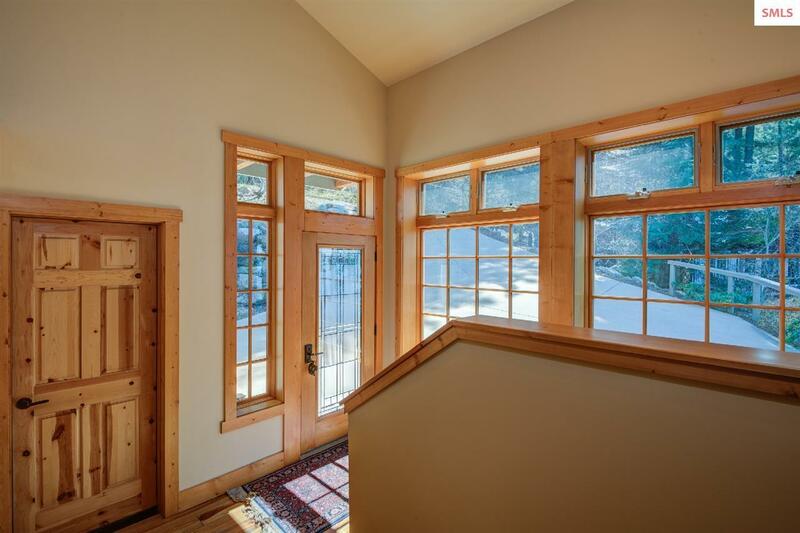 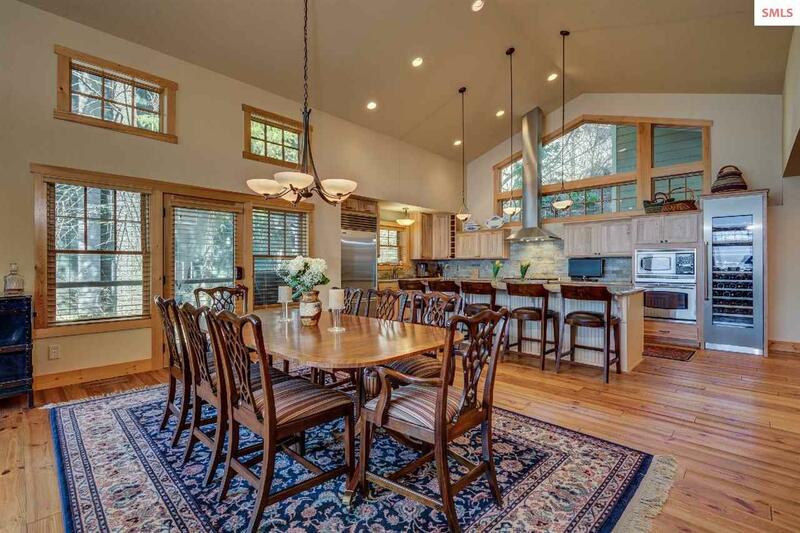 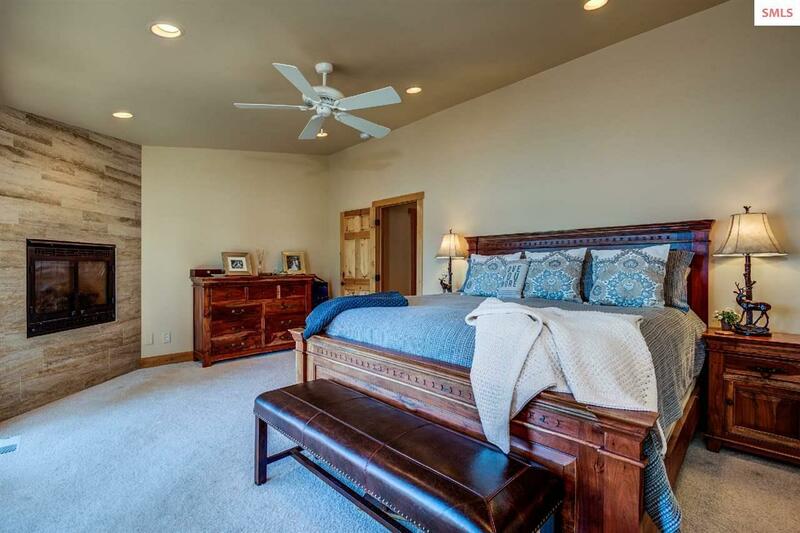 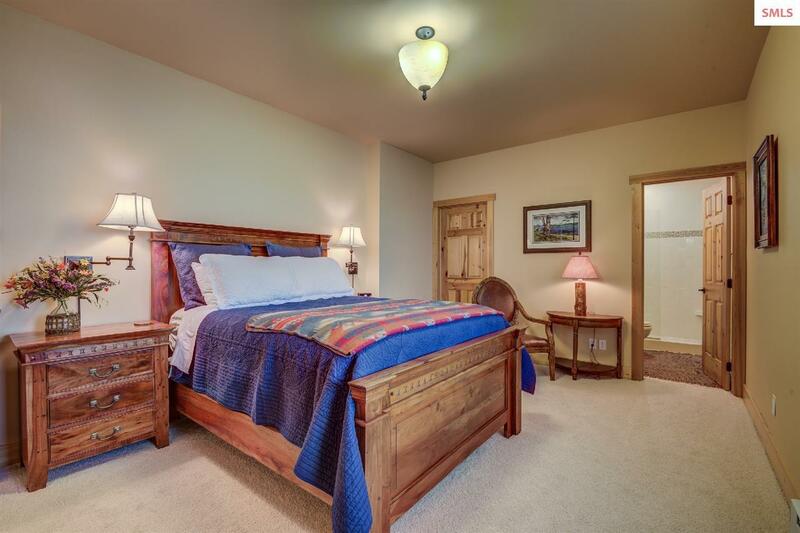 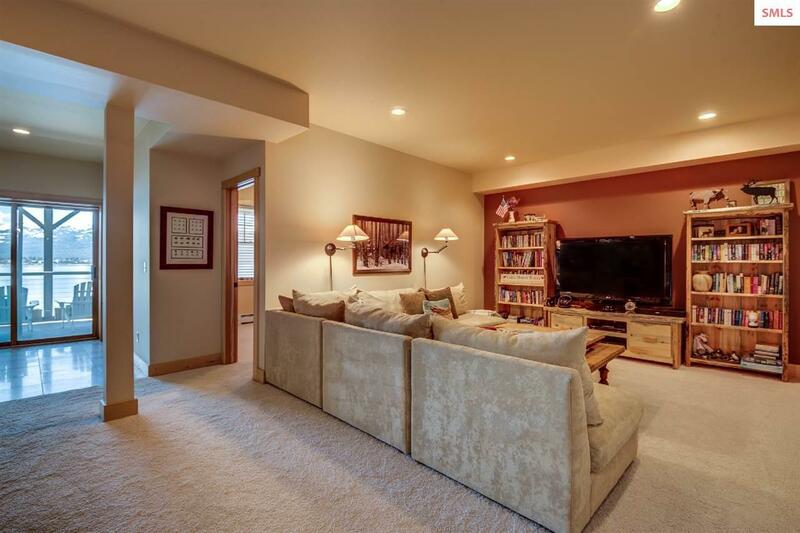 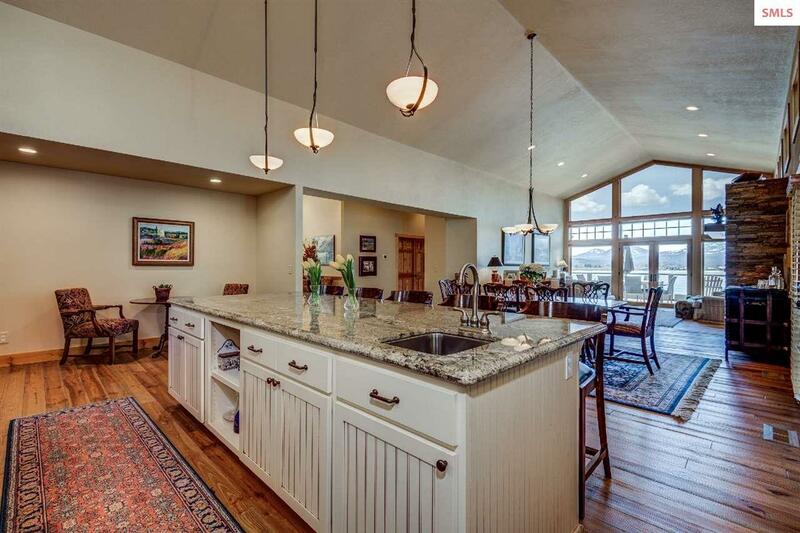 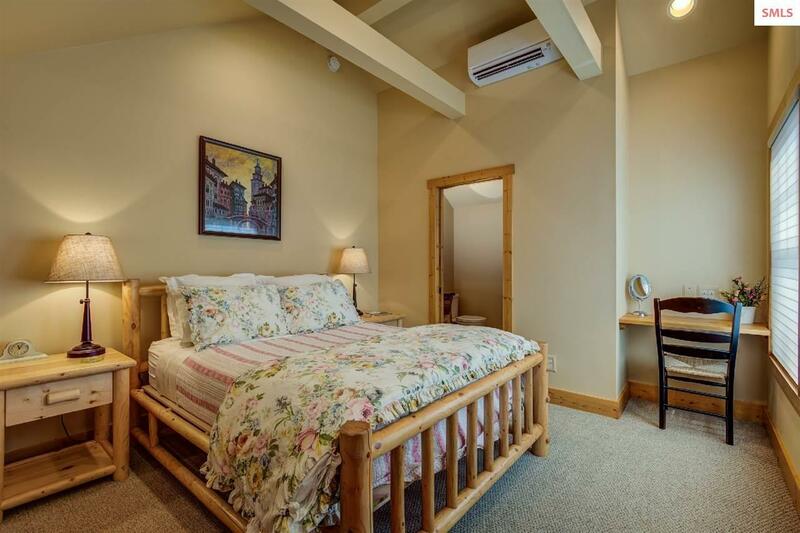 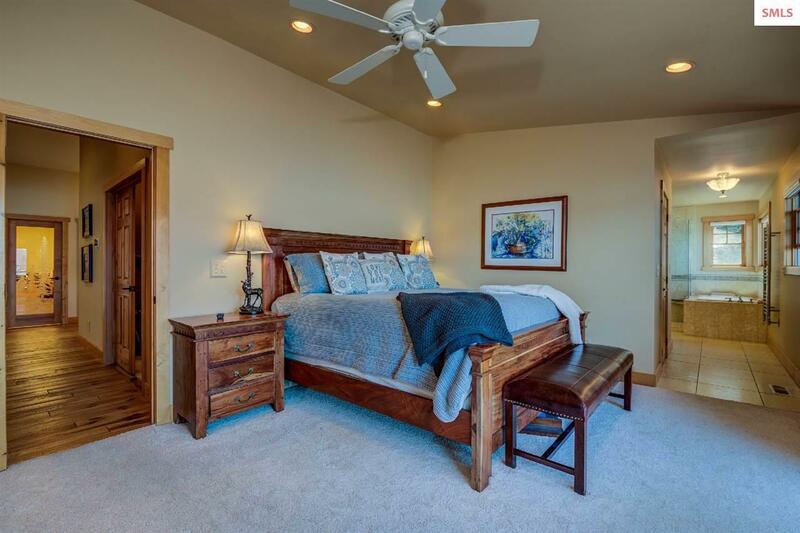 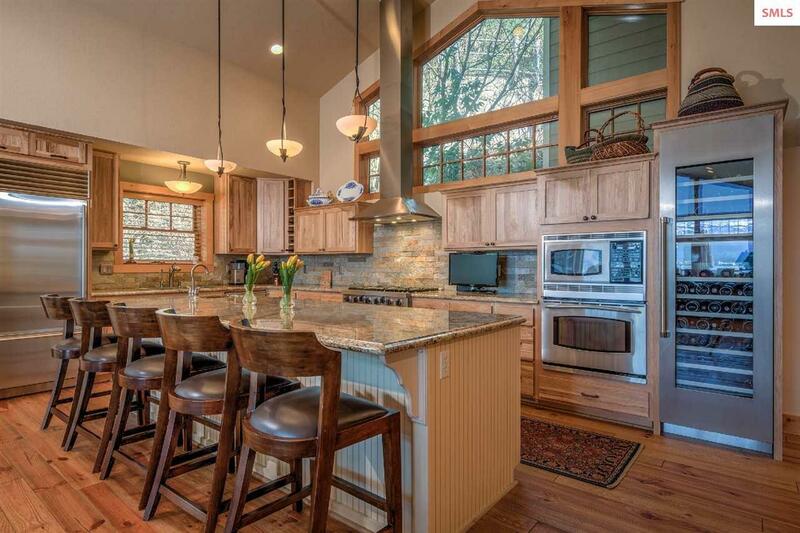 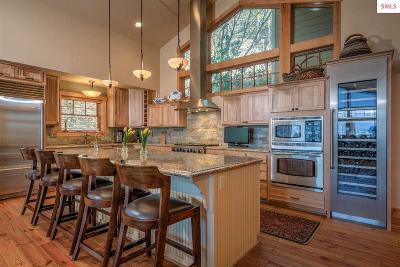 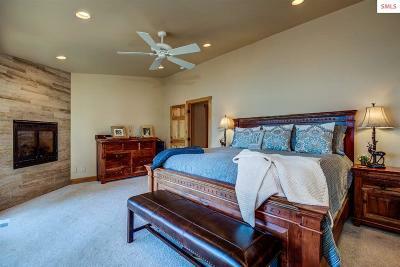 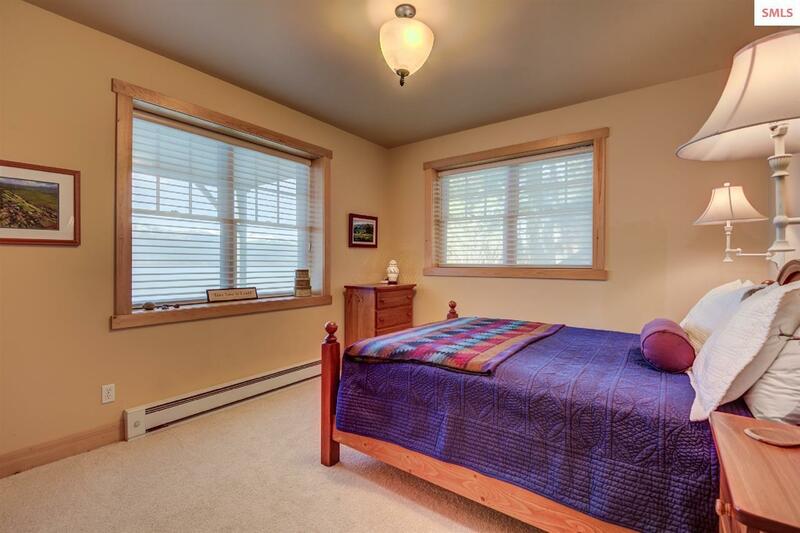 With 5 beds/6 baths, three living rooms, and an open concept main level, it is designed for entertaining. 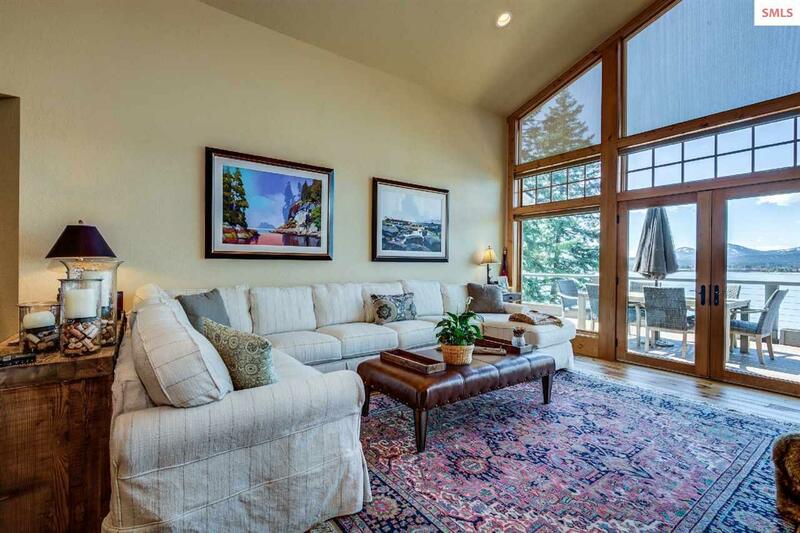 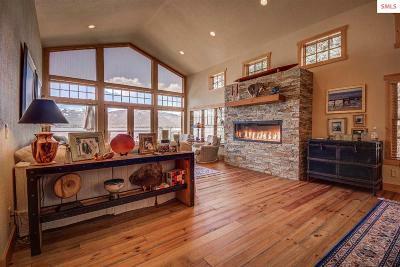 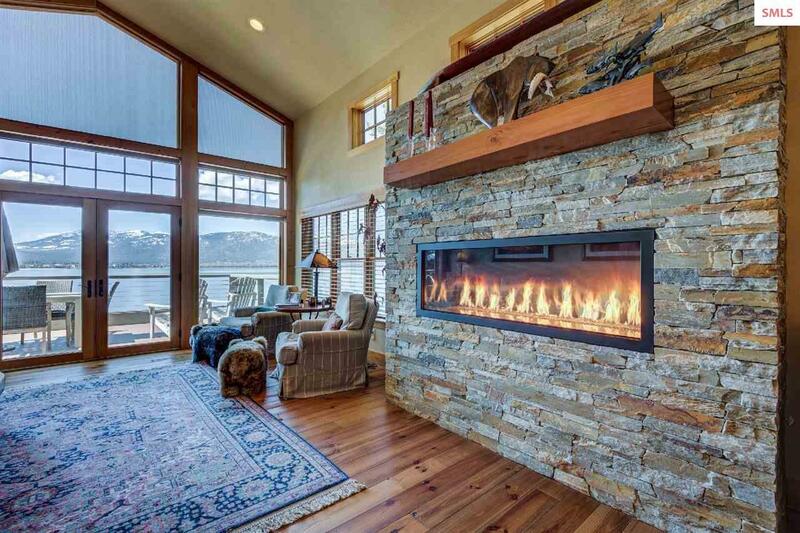 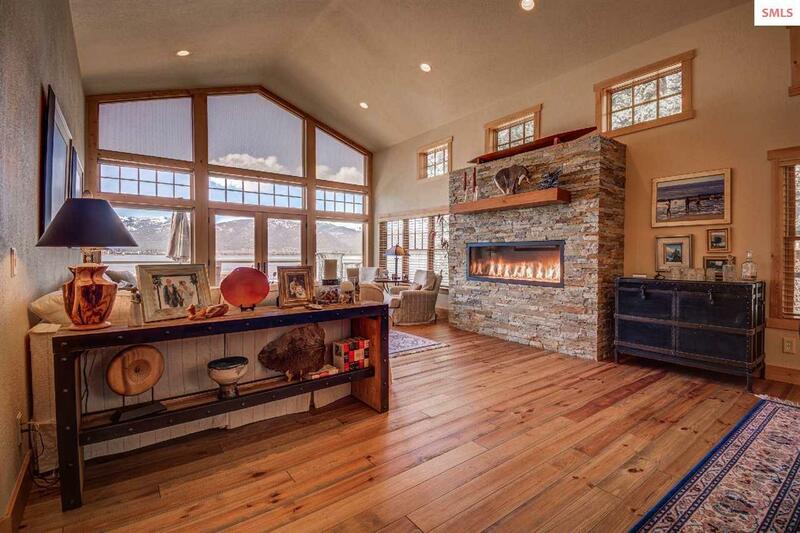 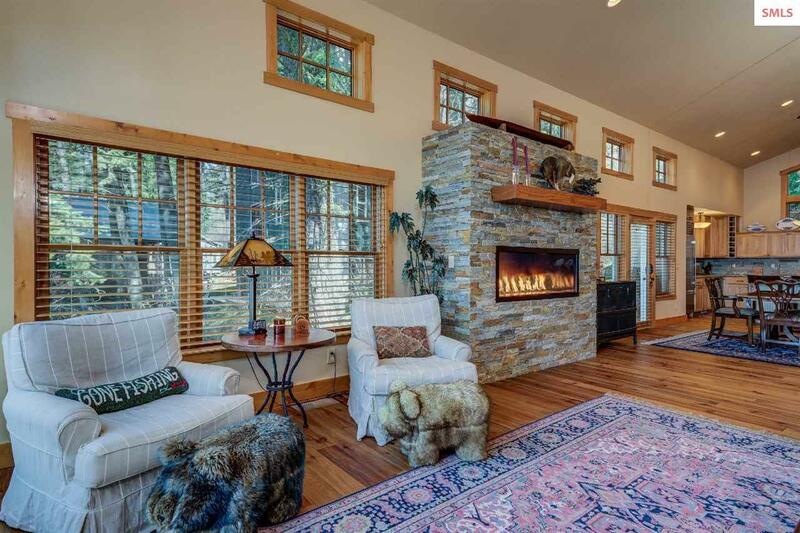 Sit in front of the artistic gas fireplace and enjoy the view through floor to ceiling windows. 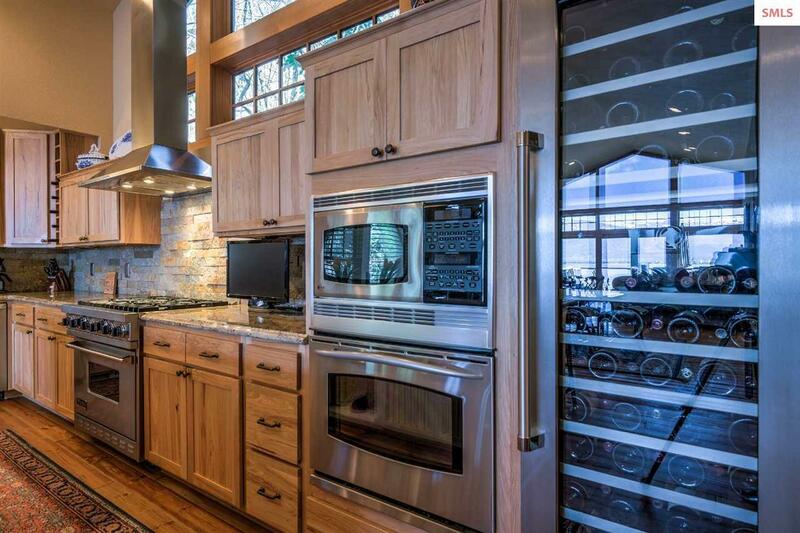 A large custom kitchen w/walk-in pantry boasts Viking, Bosch, & SubZero appliances w/ a long central island for food prep & eating. 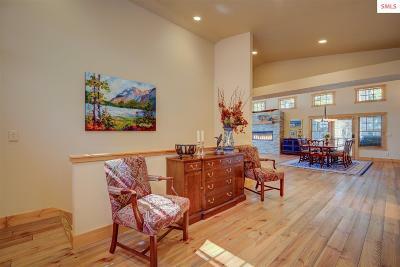 An office & den provide private work spaces. The heated driveway allows for easy year round access. 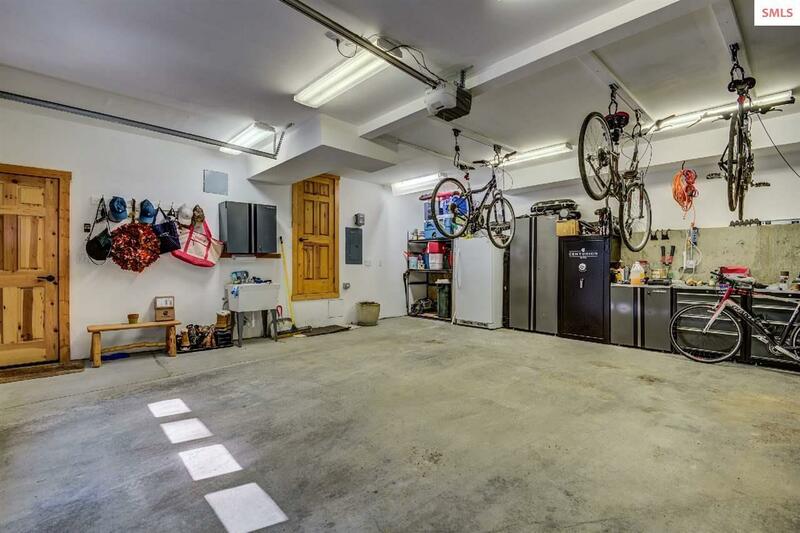 An attached 2 car garage & extra storage spaces accommodate all your needs. 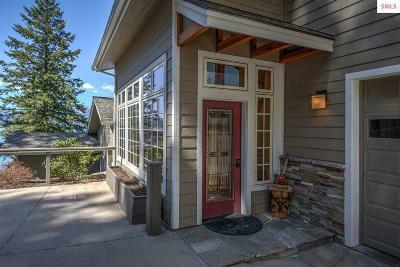 Terraced landscaping leads to a restful patio near the water. 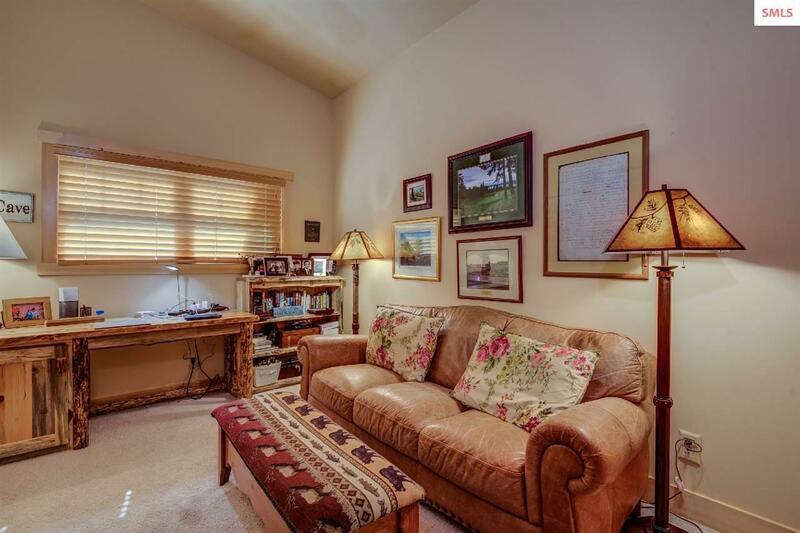 Addtnl Room 2 Remarks: Adjacent to Kitchen, built-in desk and file cabs.